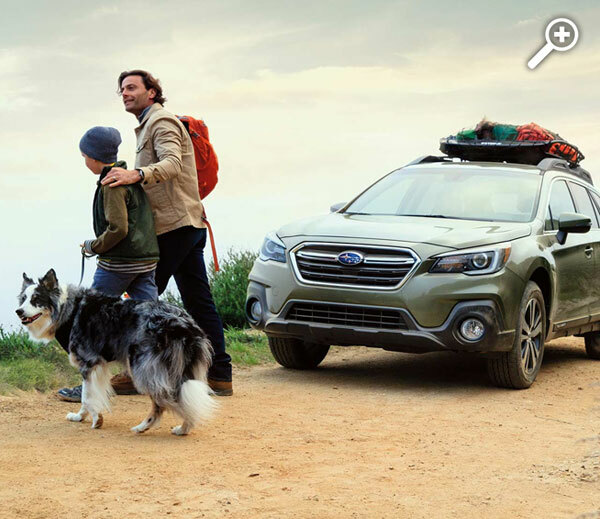 If you’re looking for a car dealership experience that will help you save when you buy a car, head to Baxter Subaru. 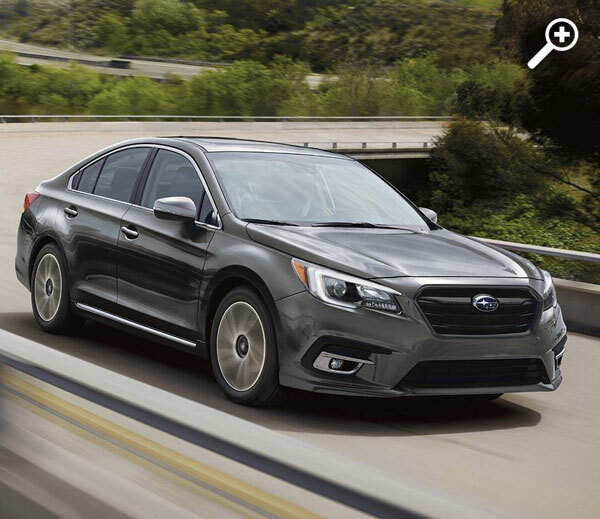 Our Subaru dealership in Omaha, NE, has a plethora of money-saving options for you to choose from. 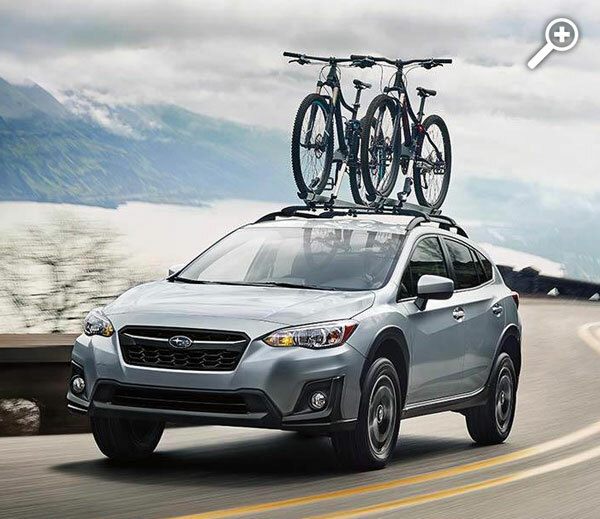 Shop our new Subaru specials, browse our used Subaru offers or check out our Subaru service specials to help keep your Subaru SUV, crossover or sedan running smoothly. 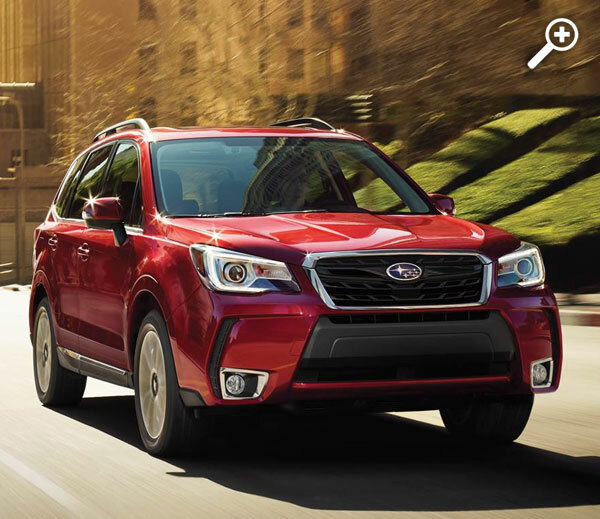 No matter how you look at it, Baxter Subaru has the savings that you crave. We’re located at 908 N 102nd St in Omaha, NE, a convenient trip for drivers coming from Papillion, Council Bluffs and beyond. Visit us soon!